Categories: Precision Cookers, Immersion Circulators. 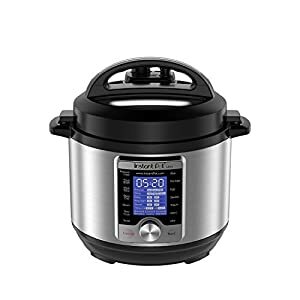 Tags: circulator, cooker machine, cooker system, gourmet cooker, Nutrichef Sous Vide Immersion Circulator PKPC120BK, PKPC120BK, precision cooker, Precision Immersion Circulator, sous vide, sous vide cooker machine, sous vide cooking, sous vide machine, sous vide precision cooker, thermal cooking. 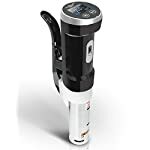 Finally, The Most Reliable & Easy To Use Nutrichef Sous Vide Immersion Circulator PKPC120BK Has Just Been Released! Tired of veggies losing their precious nutrients? Fed up with cheaply made and noisy immersion circulators? Trying to improve your cooking style? If you are nodding, then you should keep on reading. 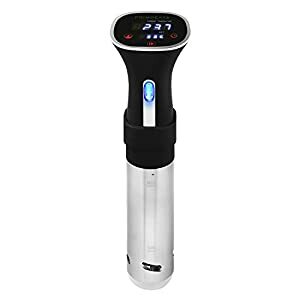 We proudly present you the coolest sous vide immersion circulator for precision cooking. No more overheating! No flimsy mounting brackets! 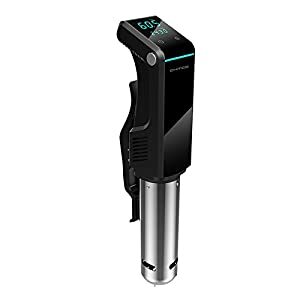 Transform Your Kitchen Into A Gourmet Restaurant With A Nutrichef Sous Vide Immersion Circulator cooker! Feeling fancy today? Then why not go for the best of the best when it comes to your sous vide cooking utensils? 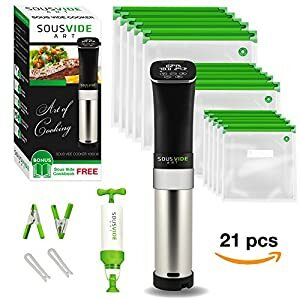 Our sous vide precision cooker clips onto pretty much anything, so you don’t have to worry about it sliding inside pots! Enjoy now awesome cooking results every single time. Prepare the most tender pork chops, evenly cooked steaks, restaurant quality salmon or chicken and mouth-watering ribs! A must have addition to your kitchen arsenal! 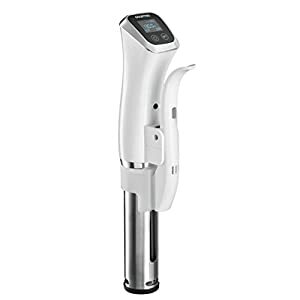 Still Not Sure If This Nutrichef Sous Vide Immersion Circulator PKPC120BK Is The Right One For You? • Premium quality stainless steel stick! Resilient ABS handle! • Built-in thermostat, time and temperature control. • Digital LCD screen for easy readings. 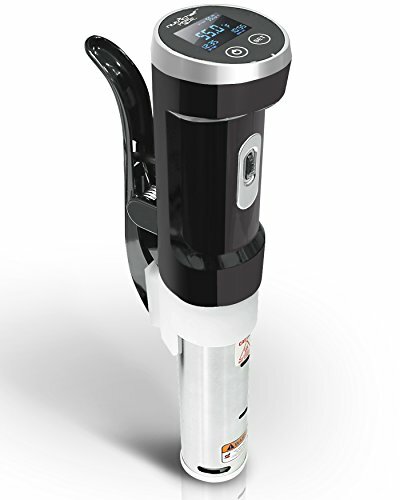 • Safe, compact, handheld, submersible, and lightweight precision cooker. • Durable mount clip. Clamps onto all deep pots and containers! 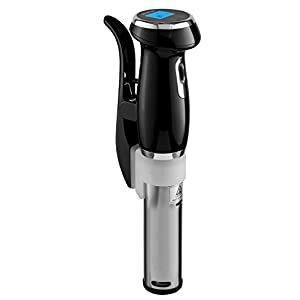 • Precise and even immersion circulator! Tender, rich in flavor and nutrients meals! • For vegetables, pork, chicken, steak, burgers, rice, fish, and even desserts! • Hassle free cleaning and storing afterwards. • It can even heat up a bubble bath for you! 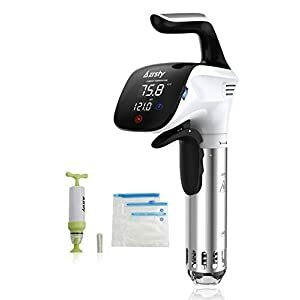 If you want to Cook the Most Tender and Flavorful Meat You’ve Ever Tasted you would need to buy the NutriChef Sous Vide Supreme Cooker Dry turkey and overcooked steaks don’t have to be a staple of your holiday dinners or homemade meals. 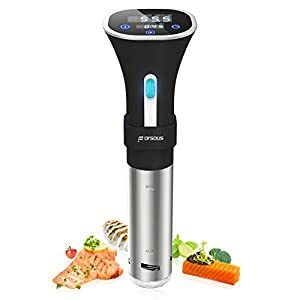 Sous-vide is a cooking method that uses immersion in hot water to cook food over long periods, low and slow, resulting in some of the most succulent and tender meat you’ve ever tasted, and an easy, hands-off cooking process that anyone can do. cooking food in sealed plastic bags immersed in hot water for long periods of time. 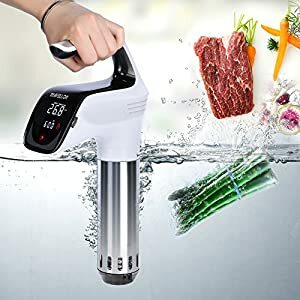 Depending on the cut, type, and thickness of the meat or the type of food in question, cooking sous-vide for several hours is not out of the ordinary. The key is managing the temperature of the water so it stays hot enough to cook the food thoroughly and evenly, and long enough to kill any food-borne pathogens that may be in the bag along with the food. It’s surprisingly easy, to cook with the NutriChef sous vide professional immersion circulator , and the results speak for themselves. 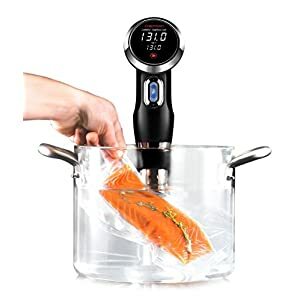 Buy the Nutrichef Sous Vide Immersion Circulator PKPC120BK and get started with a cheap cost.Cooking sous-vide circulator results in evenly-cooked meat and fish.Cooking sous-vide gives you specific control over the final temperature of the meat, avoiding overdone, dried-out food.You can hold foods cooked sous-vide at their specified temperature for long periods of time without damaging the texture or quality of the dish, making it an Supreme Steak for holiday dinners or meals with multiple components and side-dishes. Bacterial or other contamination is largely not an issue with sous-vide cooking. While you may be cooking up to minimum safe temperatures, the length of time you’re holding the food at its safe temperature will pasteurize your meat and ensure the safety of your food, meaning “safe” meat doesn’t have to equal “dry” or “not pink” meat any longer and have Accu Cooking. Now you are in control of the temperature while cooking. The built-in thermostat and the temperature control ensures perfect cooking at all times! Prepare tender, rich in flavor food that is never overcooked!